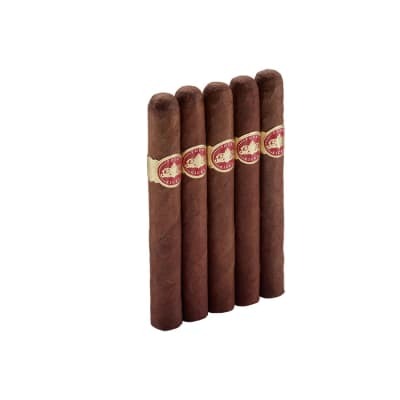 Headley Grange cigars are a truly unique blend that has been described as big, bold, and gutsy. 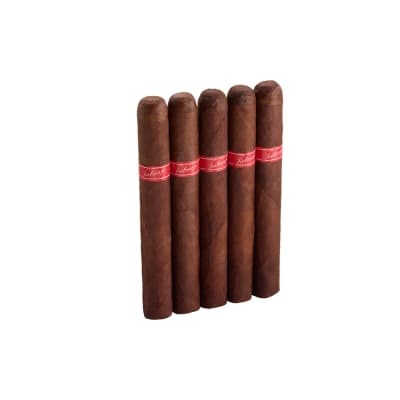 Available in 5 shapes, Headley Grange are handcrafted at Tabacalera La Alianza in Santiago, DR with a blend of all Nicaraguan long fillers and binders expertly rolled in Ecuadorian-grown Sumatra wrappers. 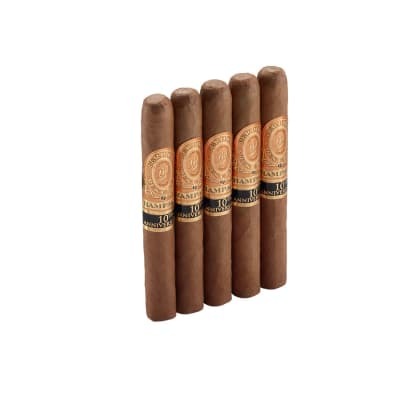 Headley Grange also made the Best Cigars of 2012 and The 25 Best Cigars of The Year lists. 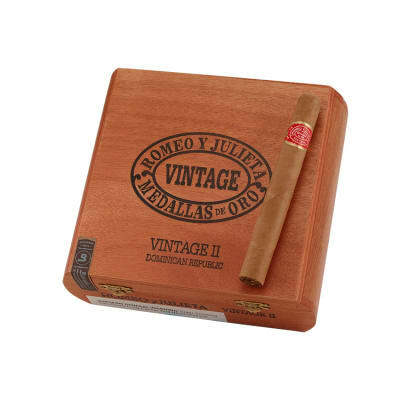 Try a box of these impressive cigars that brim with complexity and a head-turning aroma.